Hiking in Florida offers so many peeks into our history. Florida Trail Blazer Is an expert at finding these places. 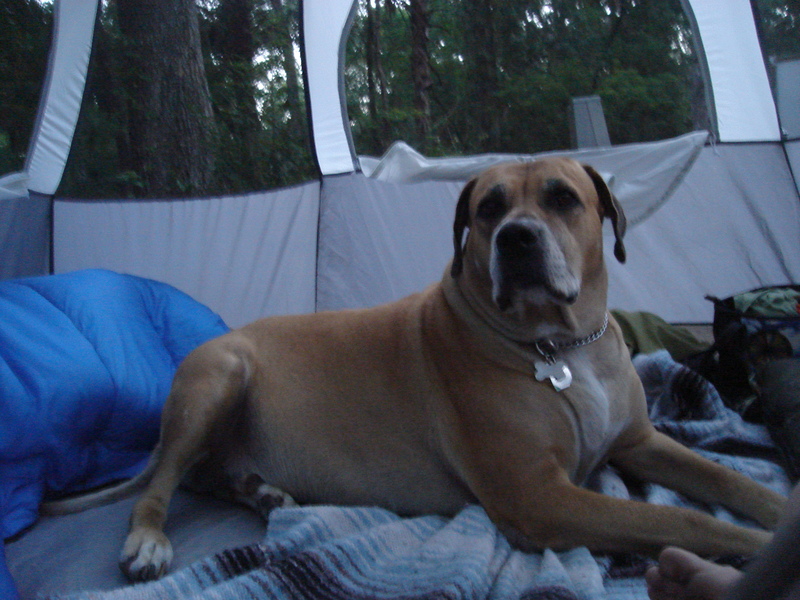 Bo, a Rhodesian Ridgeback/Mastiff mix was one of the “founders” of NAC. Almost never missing a camp or hike in his prime. 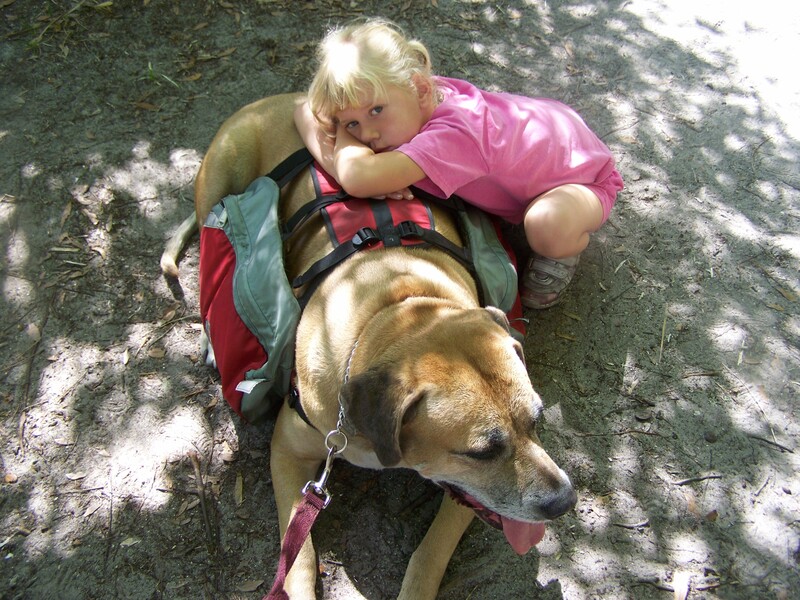 He was a rescue through Ridgeback Rescue and we were so blessed to have him join our family. 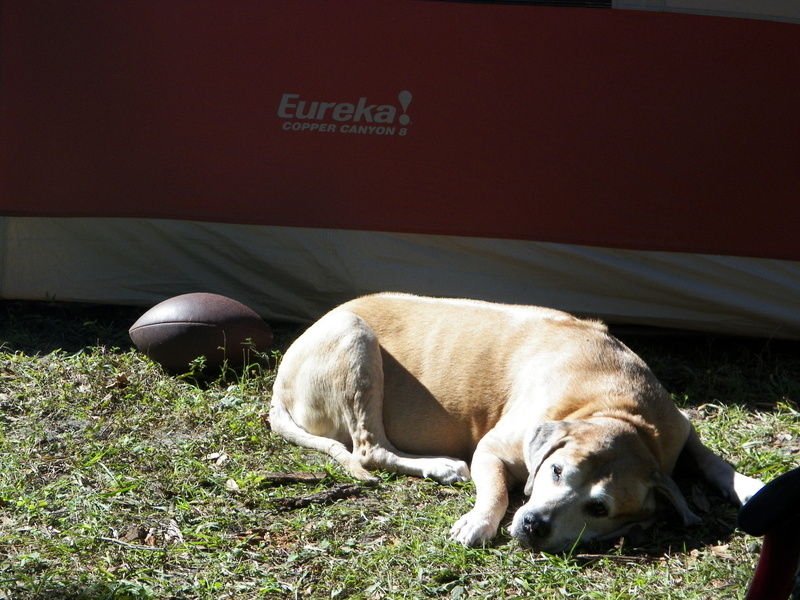 Bo came to have his own “fan base” and was dearly loved and loved freely in return. Sadly in March Bo, who was now nearly 16 years old , was laid to rest. 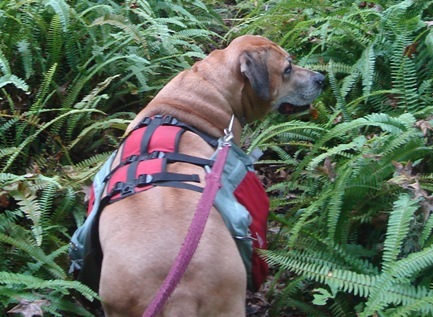 Our hearts ache knowing we will not have our hiking buddy near any longer and we want to thank him for his years of loyal service. Happy Trails Bo! Thank you for all the joy, companionship and love you gave so freely over the years! Click Here to read the full articles announcing the revisions. The Geotourism Charter: Governments and allied organizations that sign this statement of principles take a first step in adopting a geotourism strategy.Download the Geotourism Charter (PDF). After committing to a geotourism strategy, signatories then work with local communities to determine their geotourism goals. Sustainable tourism, like a doctor’s code of ethics, means “First, do no harm.” It is the foundation for destination stewardship. Sustainable tourism protects its product-the destination. It avoids the “loved to death” syndrome by anticipating development pressures and applying limits and management techniques that preserve natural habitats, heritage sites, scenic appeal, and local culture. It conserves resources. Environmentally aware travelers patronize businesses that reduce pollution, waste, energy consumption, water usage, landscaping chemicals, and excessive nighttime lighting. It respects local culture and tradition. Foreign visitors learn local etiquette, including at least a few courtesy words in the local language. Residents learn how to deal with foreign expectations that may differ from their own. It aims for quality, not quantity. Destinations measure tourism success not just by numbers of visitors, but by length of stay, how they spend their money, and the quality of their experience. Geotourism adds to sustainability principles by building on a destination’s geographical character, its “sense of place,” to emphasize the distinctiveness of its locale and benefit visitor and resident alike. Geotourism is synergistic: All the elements of geographical character work together to create a tourist experience that is richer than the sum of its parts, appealing to visitors with diverse interests. It involves the community. 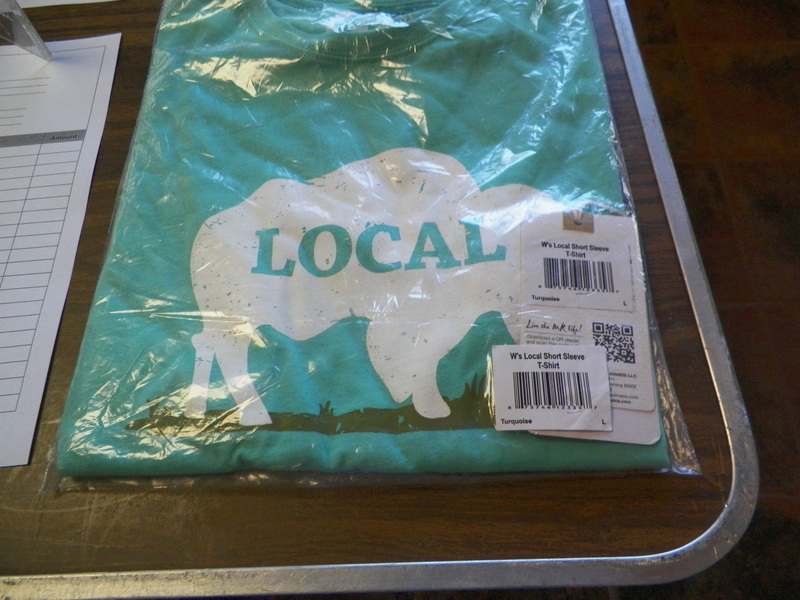 Local businesses and civic groups join to provide a distinctive, authentic visitor experience. It informs both visitors and hosts. Residents discover their own heritage by learning that things they take for granted may be interesting to outsiders. As local people develop pride and skill in showing off their locale, tourists get more out of their visit. It benefits residents economically. Travel businesses hire local workers, and use local services, products, and supplies. When community members understand the benefits of geotourism, they take responsibility for destination stewardship. It supports integrity of place. Destination-savvy travelers seek out businesses that emphasize the character of the locale. In return, local stakeholders who receive economic benefits appreciate and protect the value of those assets. It means great trips. Enthusiastic visitors bring home new knowledge. Their stories encourage friends and relatives to experience the same thing, which brings continuing business for the destination. So what is the real difference – you have to decide. Both sides of this comparison do good, educate and encourage sustainable tourism. We are just here to encourage you to take a few moments and consider these points when booking your next adventure or vacation. 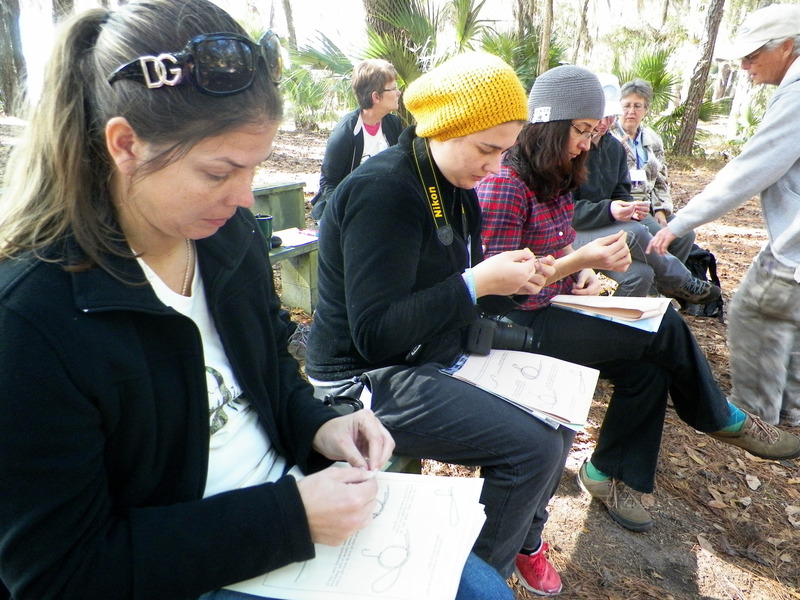 Each year all over the USA there are Becoming an Outdoors Woman workshops. These workshops are wonderful for introducing new skills to adventurous women of all ages. 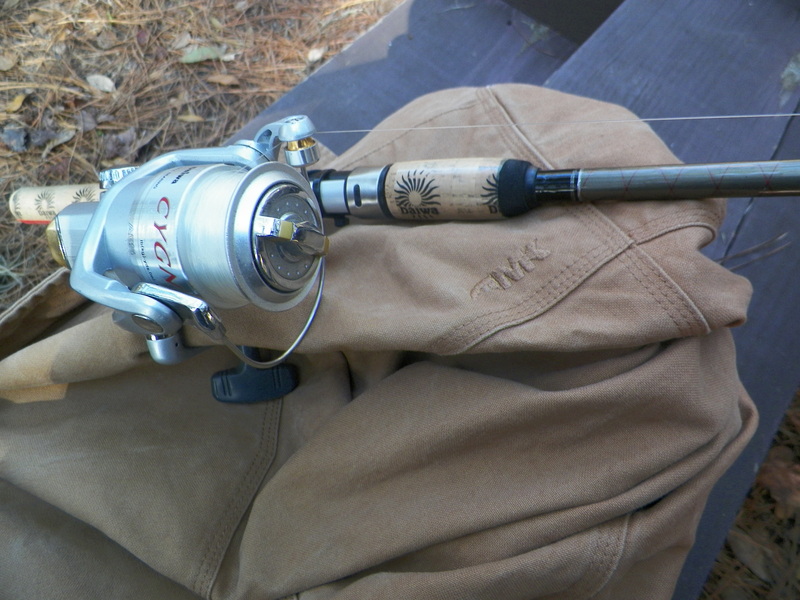 This year I was helping teach a number of freshwater fishing classes. Day one started out very at a very chilly for Florida 24 degrees. After spending the night tent camping I was grateful to have my MK Stagecoach Jacket to wear to fend off the cooler temps. The hand warmer pockets were put to good use! Class 1 was pan fishing. We talked about line, rods, reels most of the ladies were familiar -the big questions were how do I tie on my own hook and how do a take a fish off the hook. This did not surprise me. So many of the ladies had gone fishing with the Dad or brothers growing up. The thing that troubled them was why did they never get taught to do these things! Tying knots is simple enough. and learning how to remove a hook from a fish, though a dirty job is something every fisherman should know. So fellas – teach your sisters, daughters and girlfriends everything – so they are well prepared to enjoy the sport of fishing even when you are not around. We received the same responses from the Bass Fishing class participants as well. 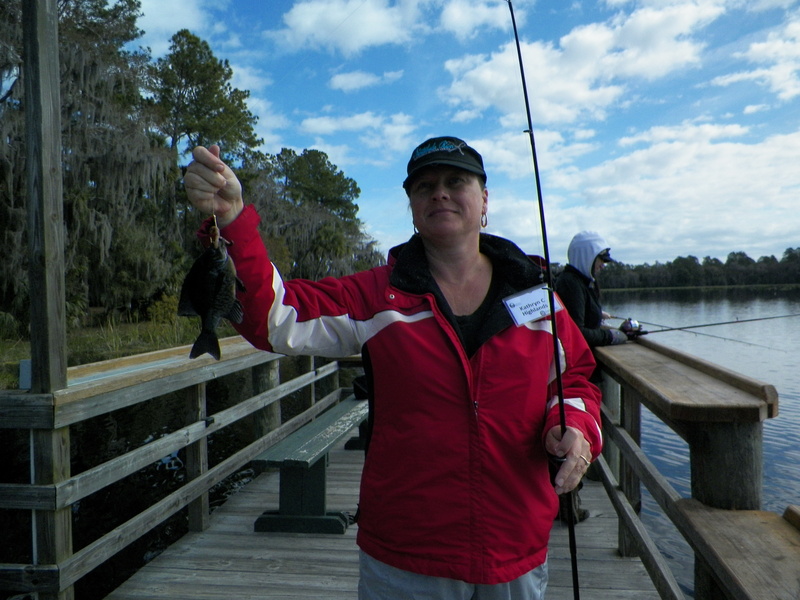 All the women from both classes had no trouble casting, most even know about the lures and bait. I must say it felt great leaving with 30+ more ladies heading out with all the skills they need to be able to go fishing on their own. By the end of the weekend many of the ladies were sporting their new MK Organic Tee’s (won as door prizes) and thanking all the wonderful volunteer instructors for taking the time to teach them new and useful skills. 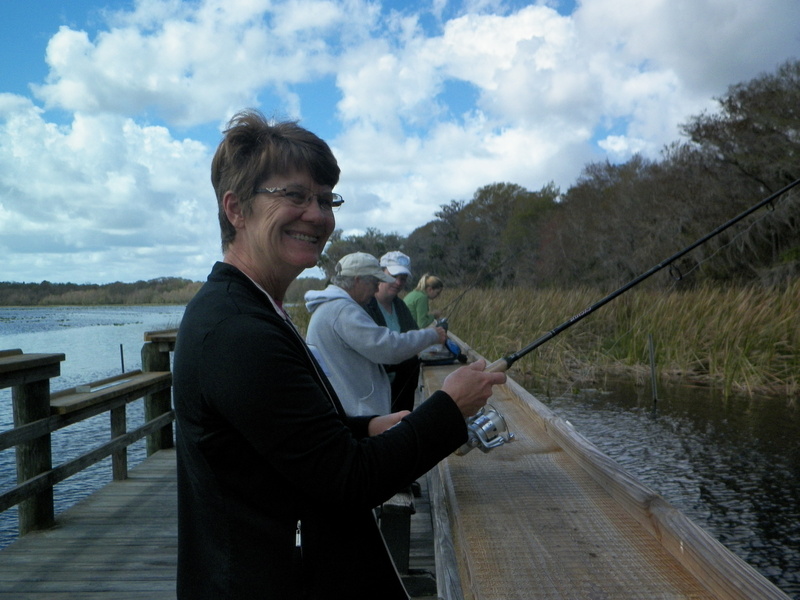 Watch out fellas….these gals just may out fish you! 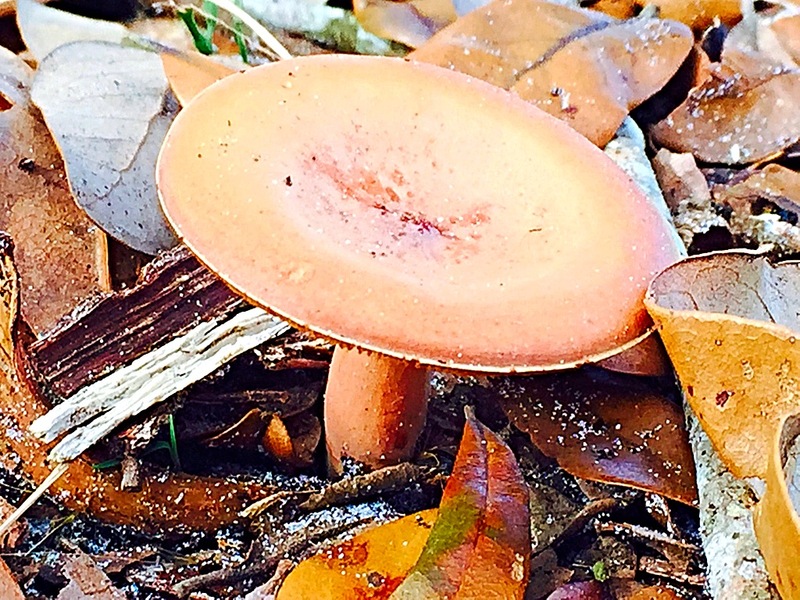 Winter is not one of the “prettiest” months to hike in Florida – but the weather is perfect! If you know where to look there are small surprises everywhere! 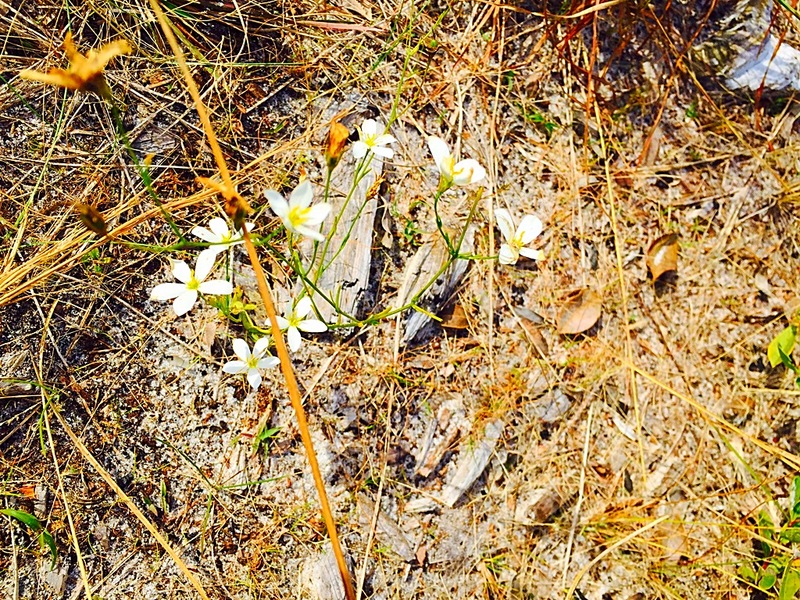 During a recent hike at Brooker Creek Headwaters Preserve we found a number of flowers in bloom. 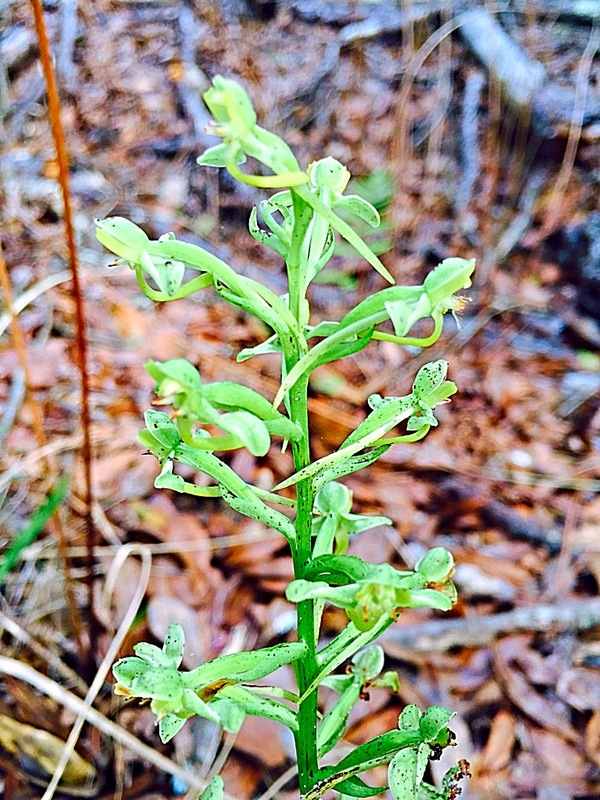 Toothpetal False Rein Orchids (Habenaria floribunda) were popping up everywhere under the pines. We was dozens of them! 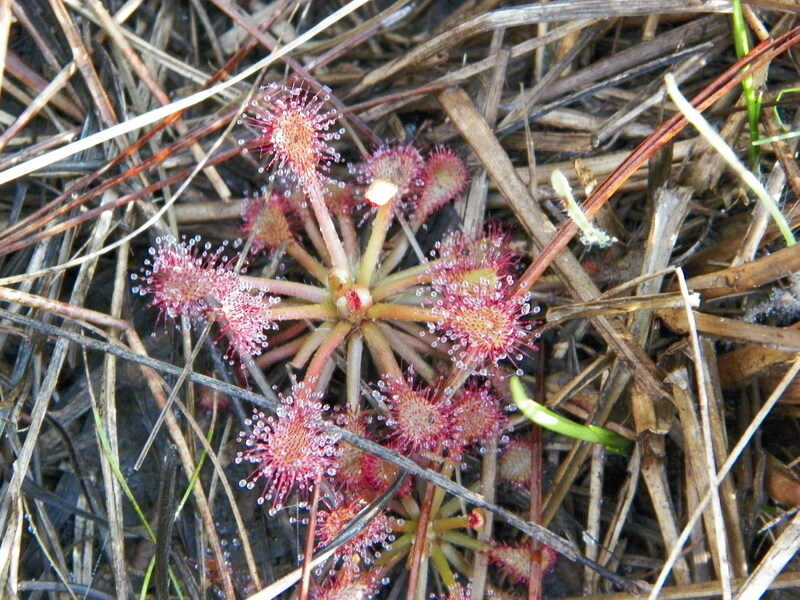 Pink Sundew (Drosera capillaris) were starting emerge from the damp earth and the abundance of them is much greater than in years past. Another month or two the ground should be covered with them! The biggest surprise for me was seeing how the Hooded Pitcher Plants (Sarracenia minor) are spreading – they are all out in the middle of the trail/road now when once they were hidden and very limited in numbers. I am hoping they do not take them out when they mow the property! 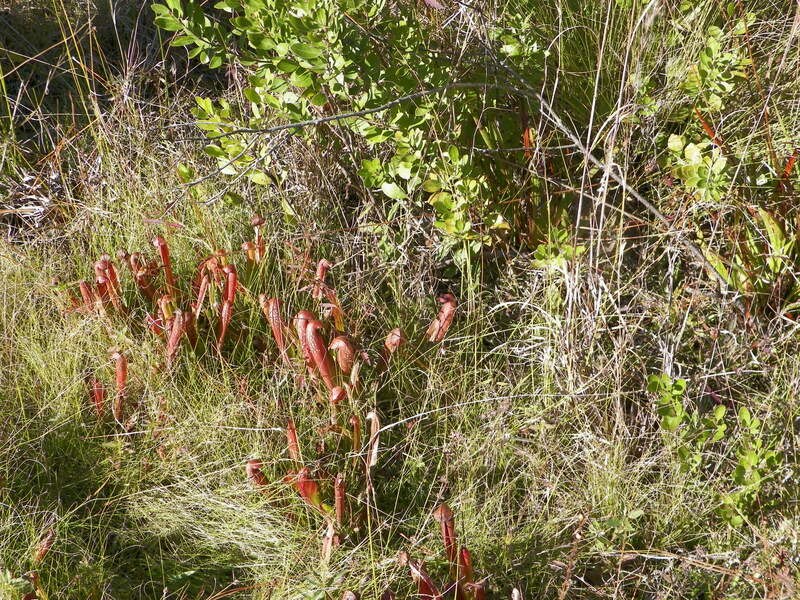 Hooded pitcher plant is listed as a Threatened Plant in the Preservation of Native Flora of Florida Act. This is defined as species of plants native to the state that are in rapid decline in the number of plants within the state, but which have not so decreased in such number as to cause them to be endangered. 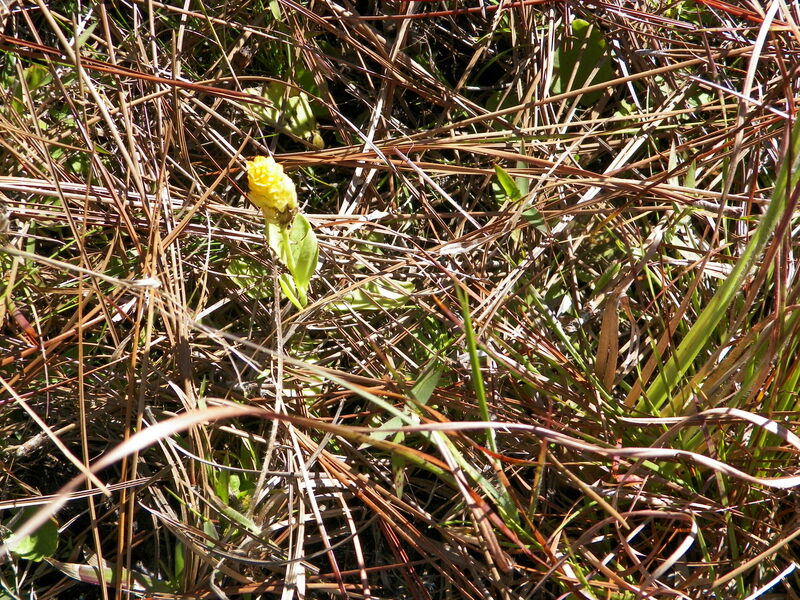 We were also pleased to see many Orange Milkwort (Polygala lutea) coming up along the wetlands portion of the trail. When hiking these trails please remember that many of the trails that are noted as “seasonally wet” are oftentimes under water. There are not restrooms or water so come prepared! It is very important to practice the principles Leave No Trace when hiking this very special place. Dogs are permitted ON LEASH ONLY! You must clean up after your pet for everyone’s enjoyment. On Thursday, January 1, state park visitors around the nation will take part in an initiative to start their year off by getting healthy and outdoors. As part of America’s State Parks First Day Hikes, many of Florida’s state parks are offering hiking opportunities on New Year’s Day. The hikes provide an opportunity for family and friends to get outside and start their new year in a healthy way. 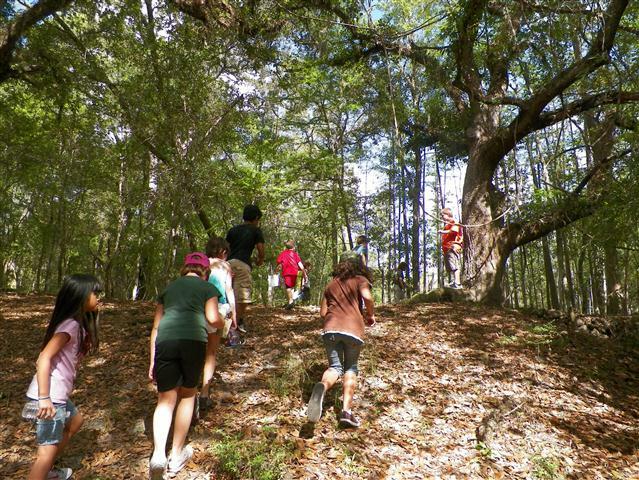 The hikes will be guided by park staff and volunteers, who will also provide educational information along the routes. 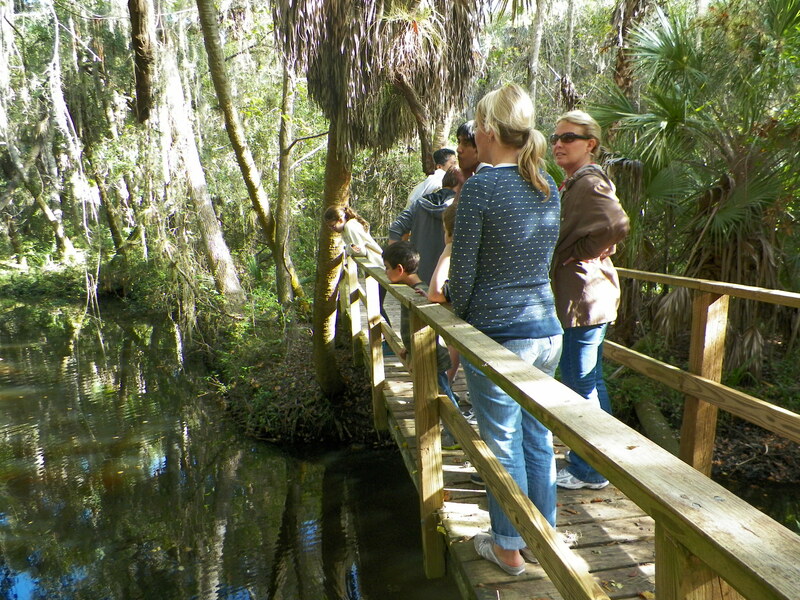 Hiking is a great way to get active and Florida’s state parks provide many hiking trails that are available throughout the year for all levels of expertise. The Florida Park Service would like to remind all those participating in the First Day Hike of 2015 to arrive dressed appropriately with sturdy shoes or boots and to bring water, healthy snacks, a hat, sunglasses and any other items you may want for your hike. Mobile App for Smartphones Plan your state park adventures using the new Pocket Ranger® app for your smartphone.The FREE Florida State Parks Pocket Ranger® mobile app is available now on iTunes, Android Market and PocketRanger.com. THANKS TO ALL OF YOU WHO CHECK OUT OUR BLOG. 2014 WAS SLOW FOR WRITING – BUT YOU HUNG IN THERE WITH US! THANK YOU!